After Santhosh Sivan, K.V.Anand and Jeeva, another cinematographer turns to direction. 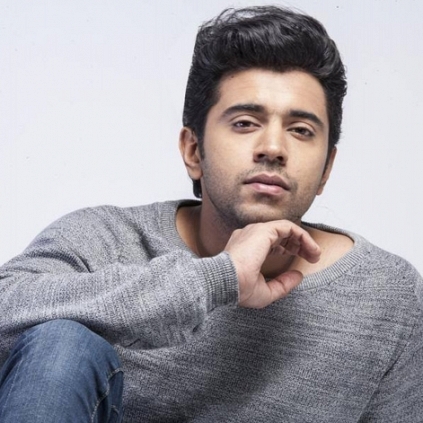 Cinematographer Jomon T John is all set to direct a film titled “Kairali” which will have Nivin Pauly in the lead. Jomon has worked on many Malayalam films such as Charlie, Ennu Ninte Moideen, Thira and Bollywood director Rohit Shetty’s Golmaal 4. Kairali is said to be based on the unresolved mystery behind ‘MV Kairali’, Kerala's first ship that disappeared in 1979 near India with a crew of 49. Want to know who are the 12 contestants for Jr.NTR's reality show? People looking for online information on Jomon T John, Kairali, Nivin Pauly will find this news story useful.